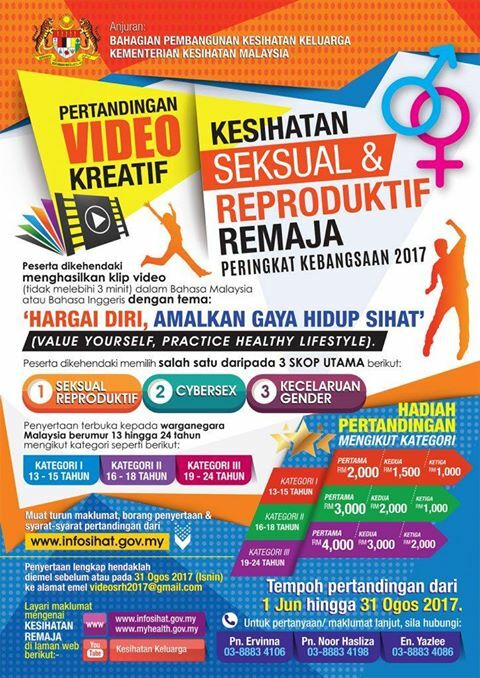 Malaysia recently made international headlines when it emerged that the Health Ministry is offering cash prizes of up to RM4,000 for the best videos on "gay prevention"
In a video competition launched via its official website, the Health Ministry called for teenagers and young adults from 13 to 24 years old to send in short videos addressing several topics under the 'Value Yourself, Practice Healthy Lifestyle' theme, including "gender confusion". The contest brief, videos of that category should focus on the "issues and consequences" of being gay, lesbian, transgender, and transsexual, as well as suggestions on how they can be prevented or controlled. The competition was met with shock and disbelief by activists in Malaysia, and was reported by several international media including The Guardian, BBC, NBC, amongst many others. 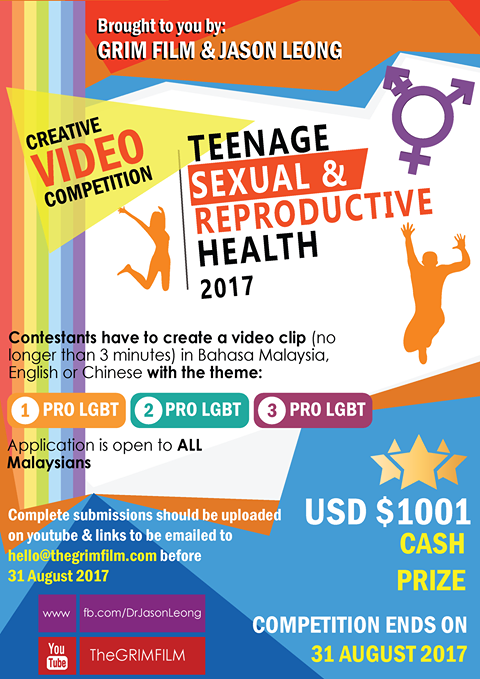 A cash prize of USD1,001 (RM4,271.27) is up for grabs for the best "pro-LGBT" video submitted. That's about USD1 more than what the Health Ministry is offering (lol). Anyway, if you're interested to join the contest, make sure to send in your entries by 31 August 2017. Get creative, and good luck! Get more details on entry submission here. Pizza Hut Malaysia has made several attempts to the woman and released a statement explaining their side of the story.